We define a clear message developing the right graphic design and applying interactivity effectively. A basic tool to promote any business, project or event. Graphic design that includes your business' corporative image and logo. Interactive presentations, simple or elaborated. Promotional events that present your company or project in the most suitable way. 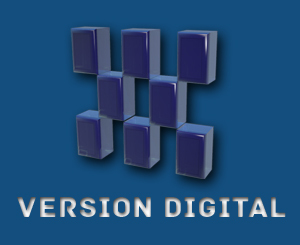 We process vector images for use in Flash or any other media.